Looking for a building spot nestled in the woods with city amenities? Look no further! 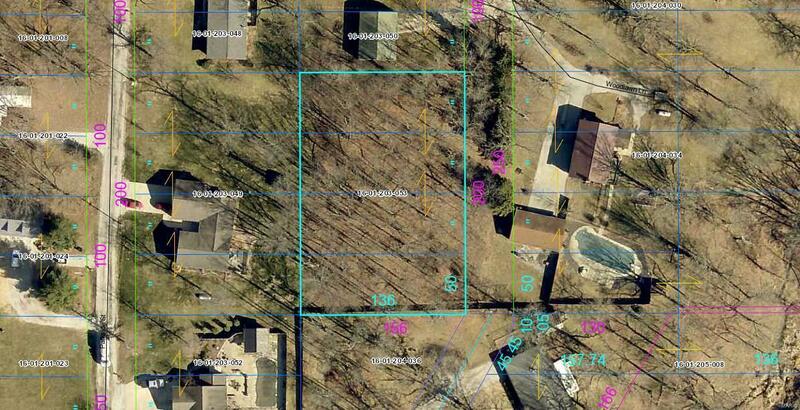 This .62 acre wooded lot is located near the Hillsboro County Club, Lake Glenn Shoals, and Hillsboro Sports Complex. Electric and water are located at the road. Tap on fees have not been paid. Cross Street Address Ridgeway St.